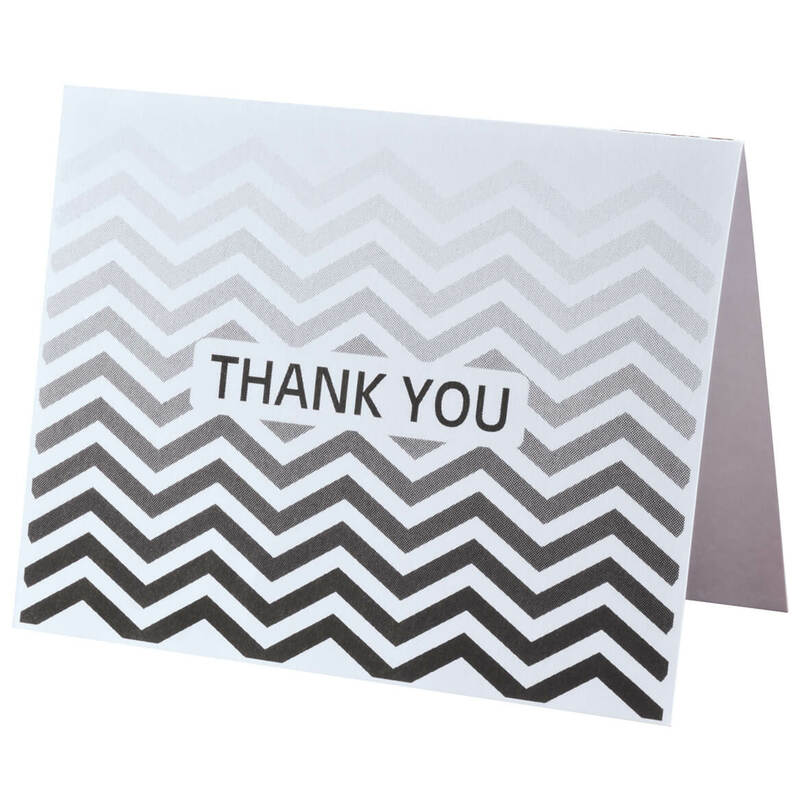 A bold, simple “THANK YOU” pops on a colorful chevron background, expressing your gratitude in sophisticated style with these chevron Thank You note cards. 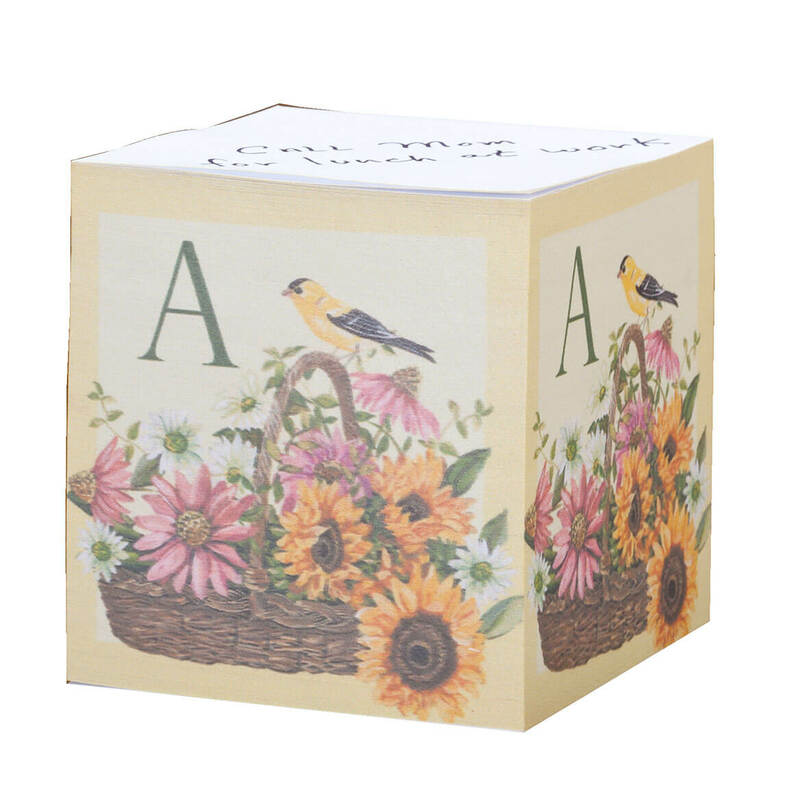 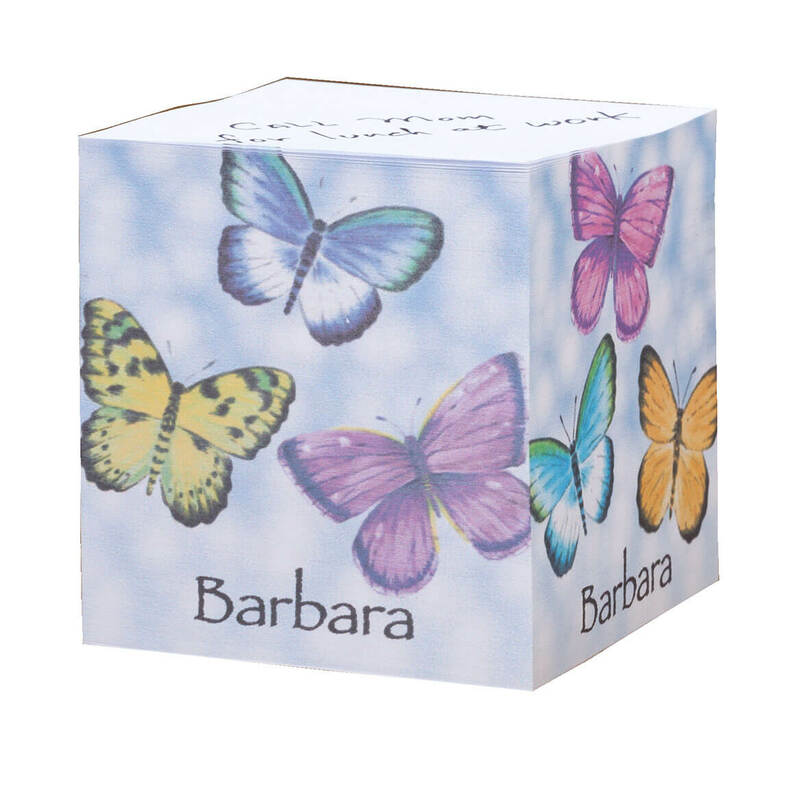 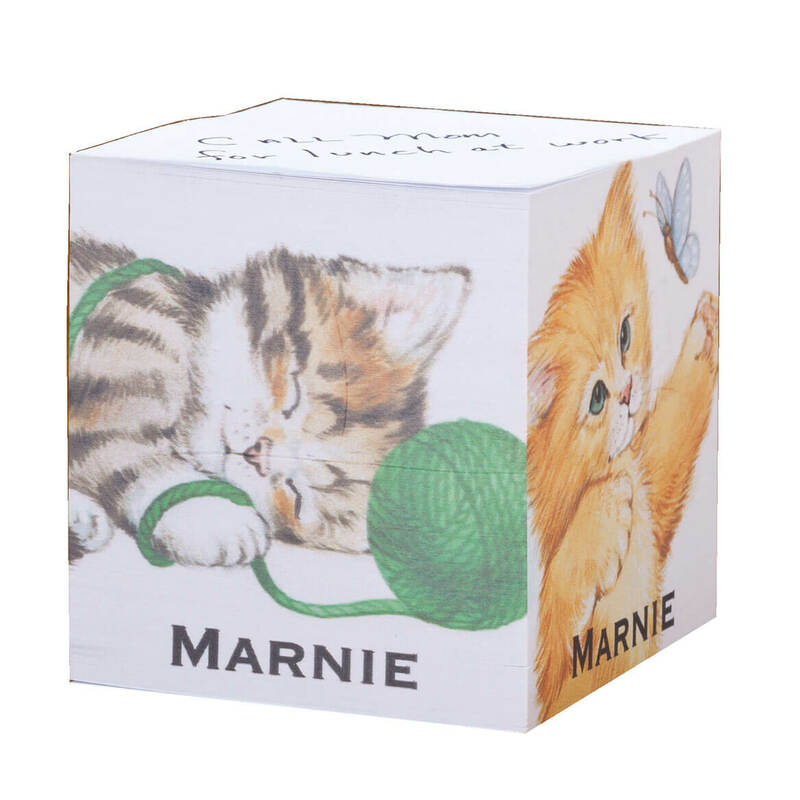 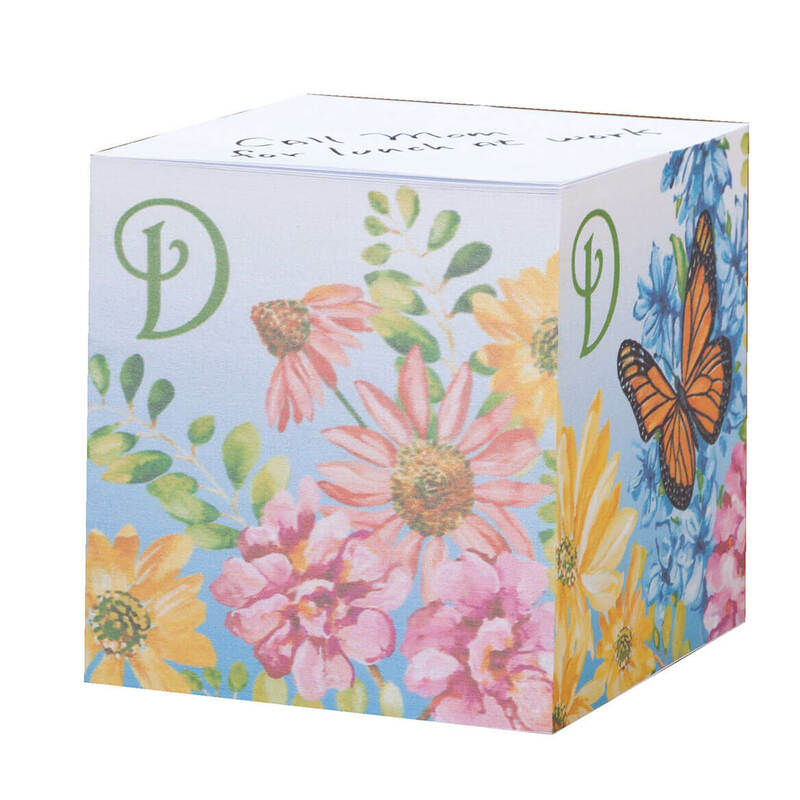 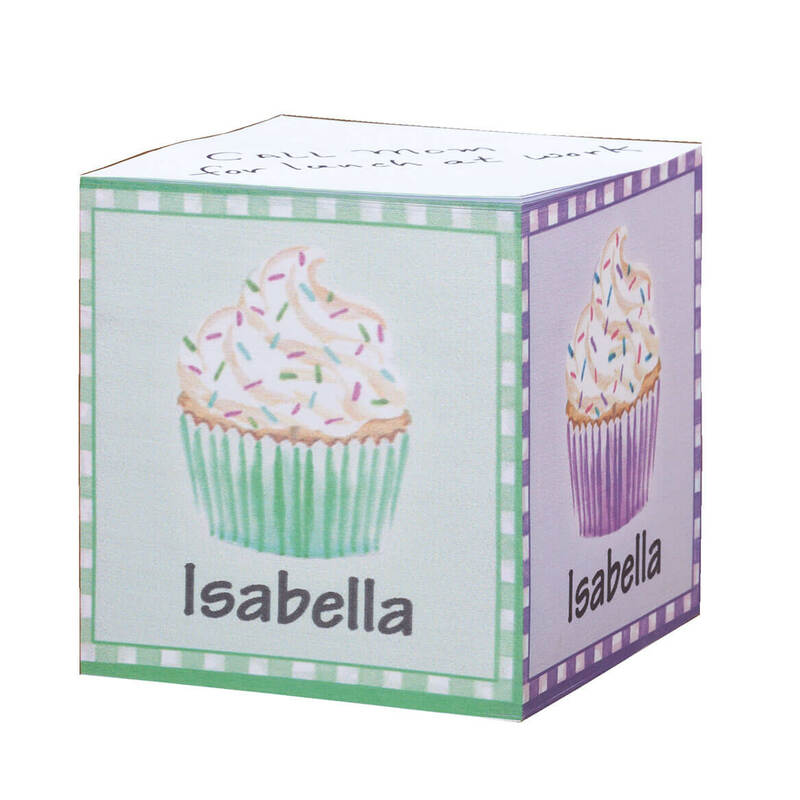 Choose from five, striking colors; each features blank space inside for your handwritten message of thanks. 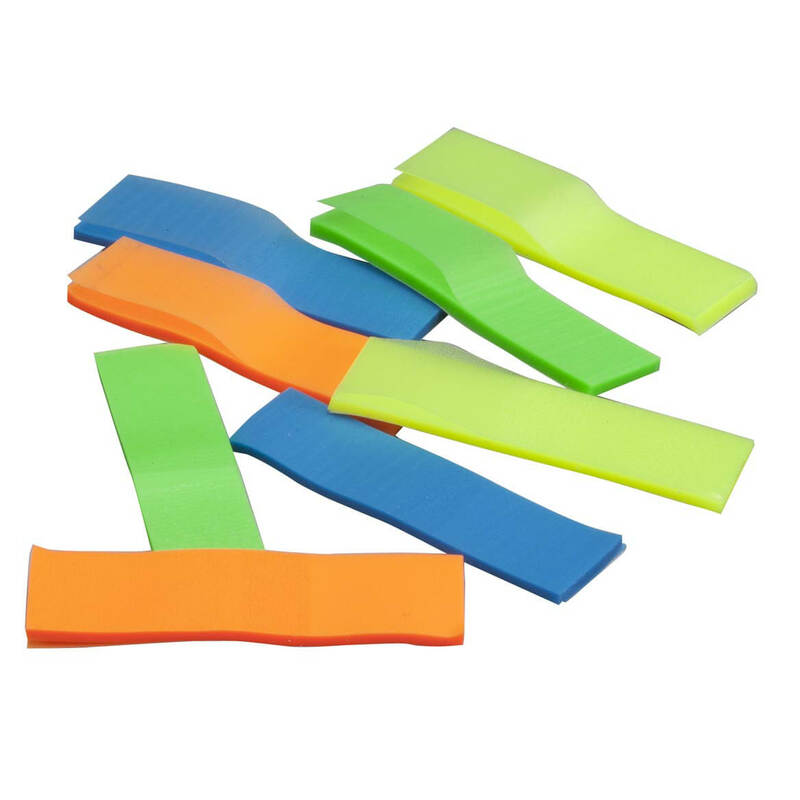 Specify color: black, blue, green, red or purple. 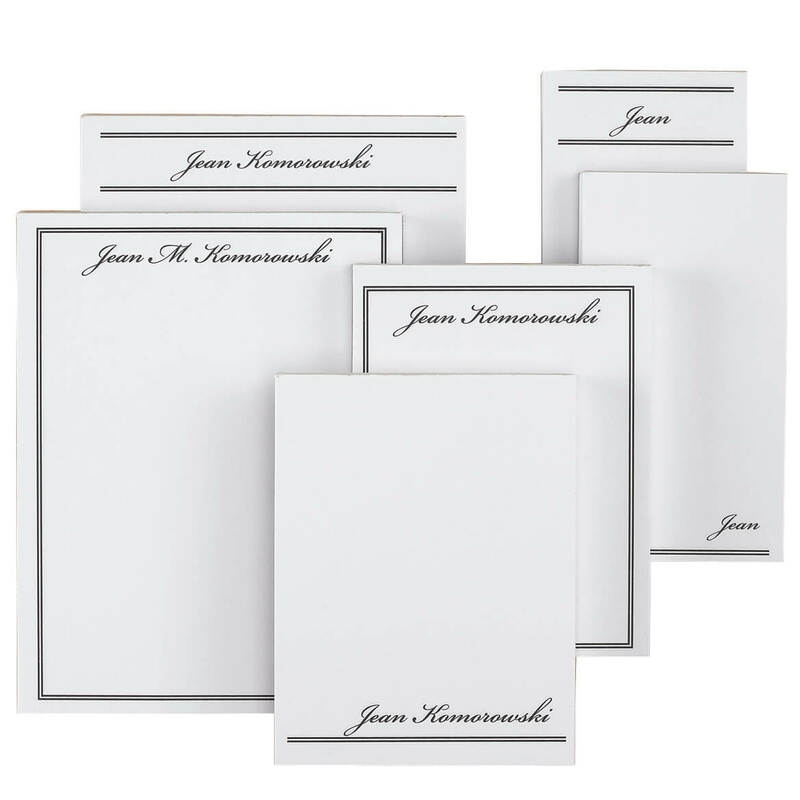 Set includes 25 notecards and 25 white envelopes. 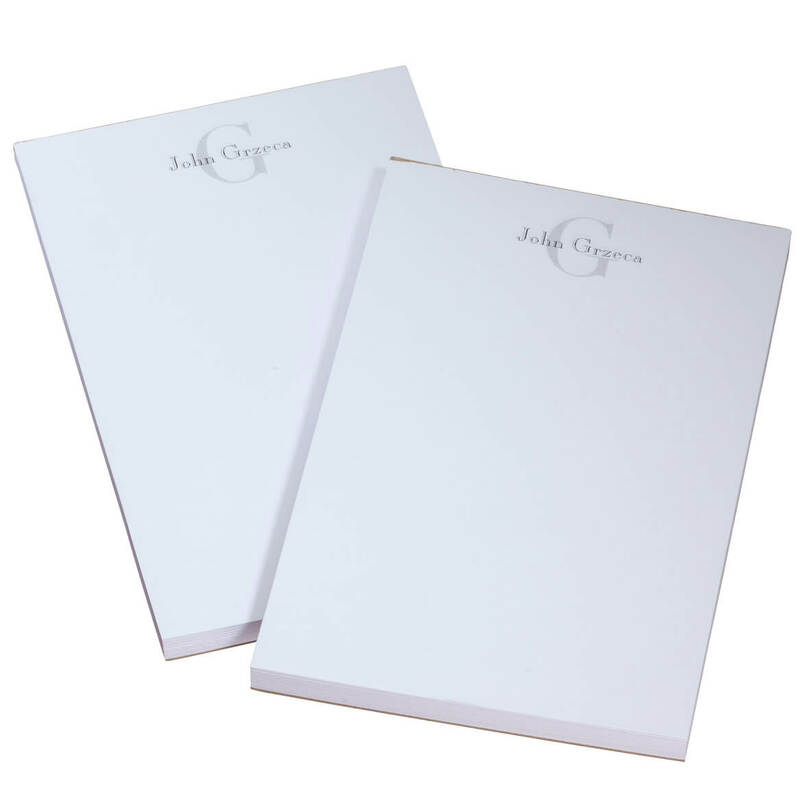 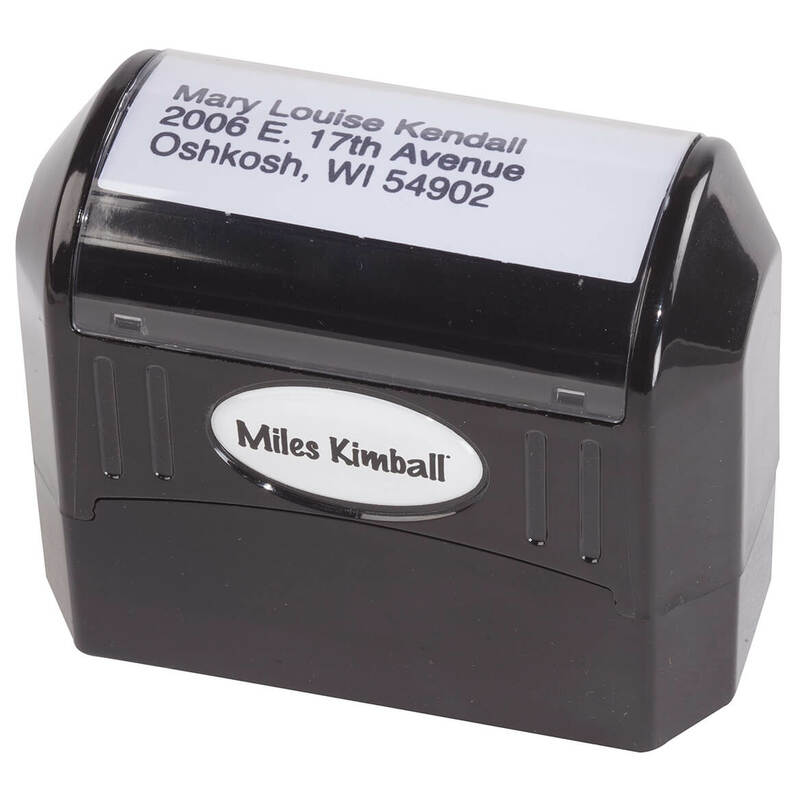 Each Thank You card measures 4 1/4″ x 5 1/2″.